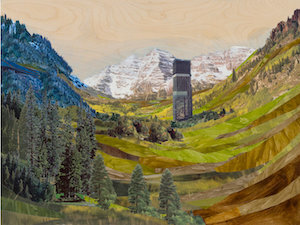 Screenshots of the American and British advance reader copy covers of Powers’s upcoming novel The Overstory. 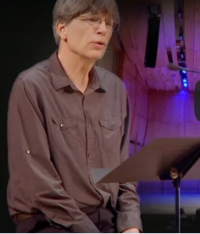 Richard Powers joins Deborah Treisman to read and discuss Steven Millhauser’s “A Visit,” from a 1997 issue of the The New Yorker, January 3, 2017 (podcast). 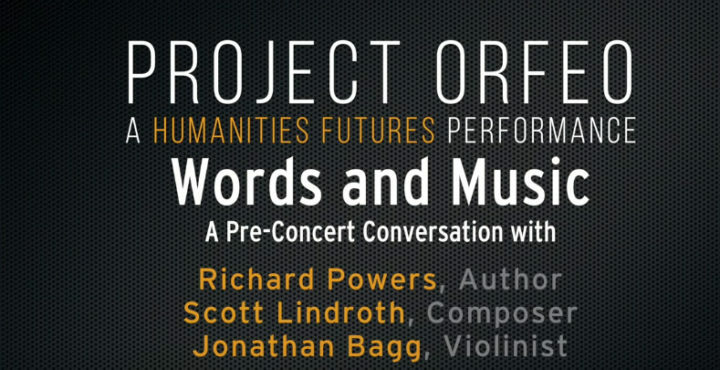 Words and Music: A Conversation about “Project Orfeo,” casual discussion with Richard Powers, Jonathan Bagg, and Scott Lindroth, 12 noon, September 23, Duke University.